Well I hope you get to enjoy my DIY Foot Scrub Recipe as much as I do. Using this foot treatment on a regular basis will help your heels from getting dried and cracked. 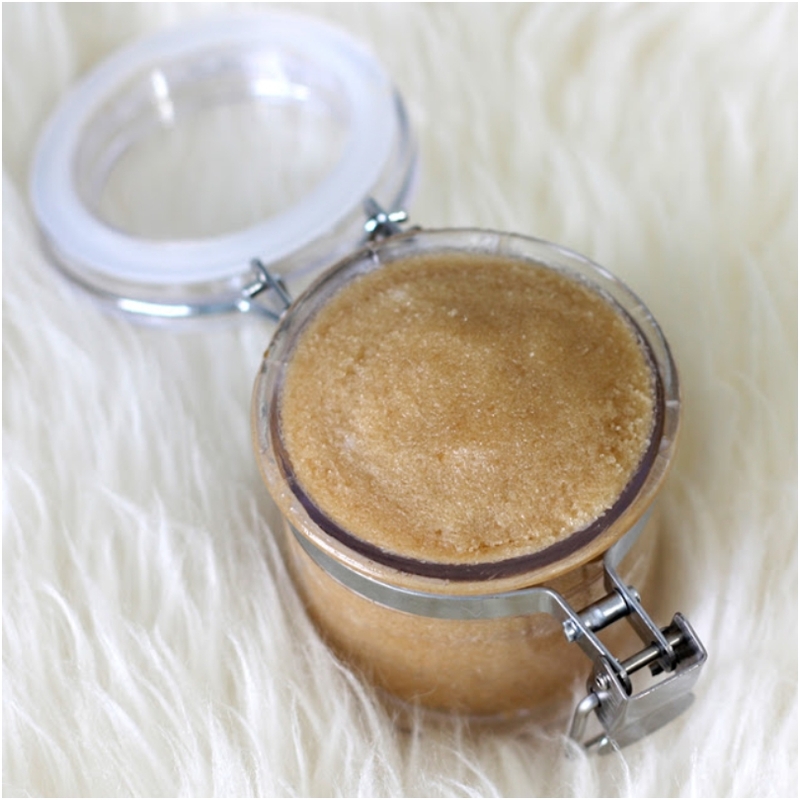 Do you have a Foot scrub recipe you love? Please share in the comments below. This entry was posted in My Body, My Self and tagged body care, cracked heels, diy, diy recipes, natural skin care.